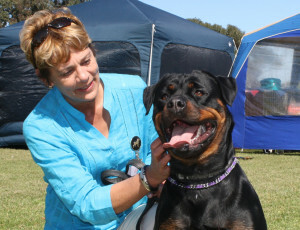 She passed her Breed Assessment under German Judge Anton Spindler in October 2011. Future plans are for her to do her BH and APT test in 2014. Our A-litter was born on 20th May 2012. 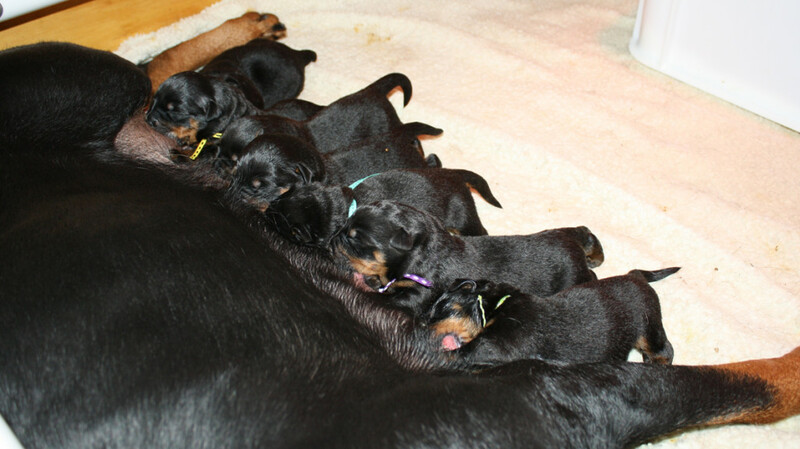 9 Puppies were born – 6 Females and 3 Males. 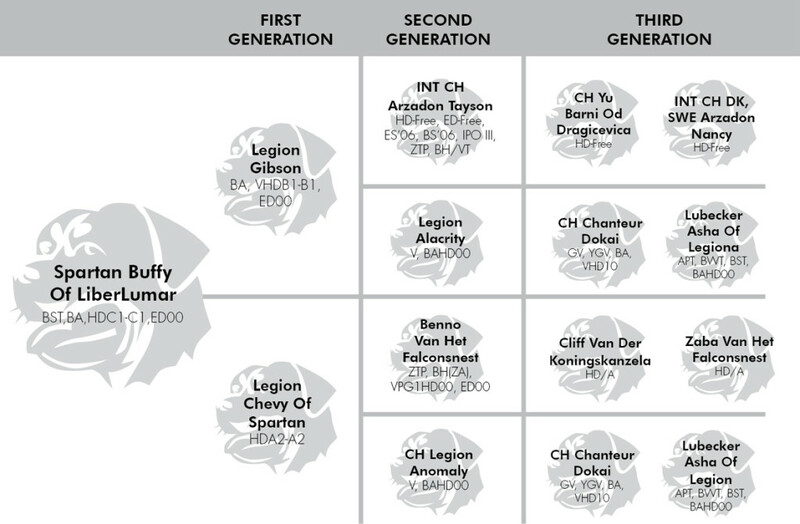 The sire to this litter was CH Chicco Earl Antonius: BH, ZTP, IPO1, Multi V-Graded (Import Spain). Our B-litter was born on 5th June 2013. 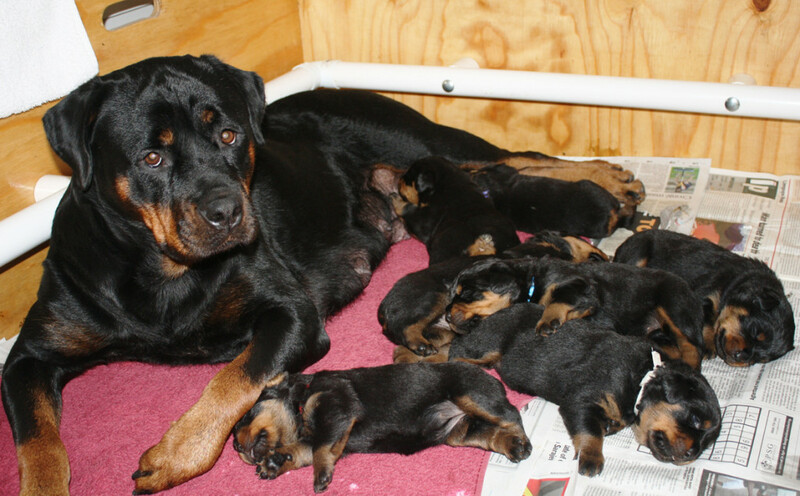 13 Puppies were born – 4 Females and 9 Males. The sire to this litter was Orka von Vilstalderland.